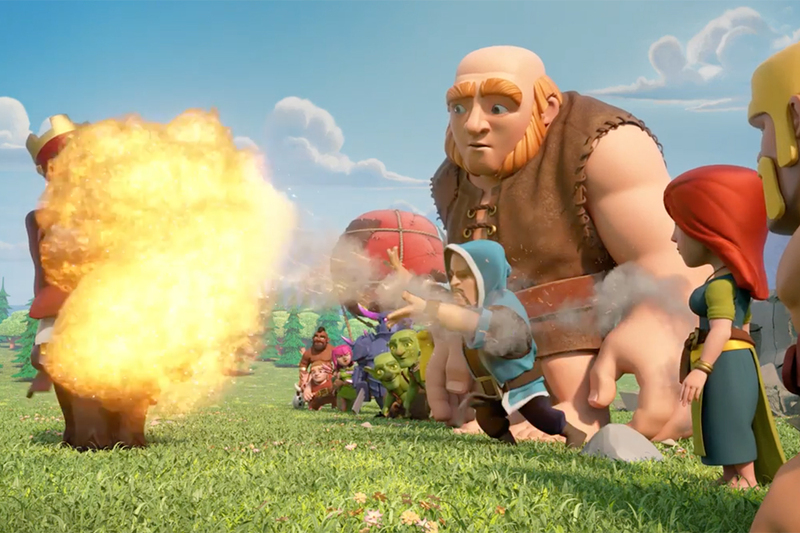 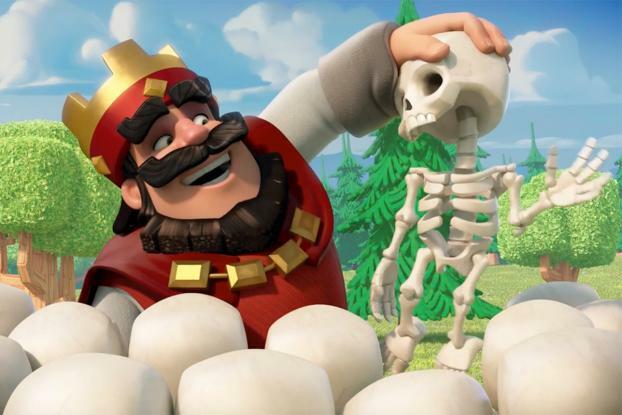 Barton F. Graf has extended the world of mobile gaming giant Supercell into fun, animated tales -- from the epic ad debut of "Clash of Clans," to spots following the mischief of "Boom Beach" baddie Dr. T.
Its latest campaign, promoting real-time multiplayer game "Clash Royale," gives viewers a deeper look into the personality the title's villain, The Red King. 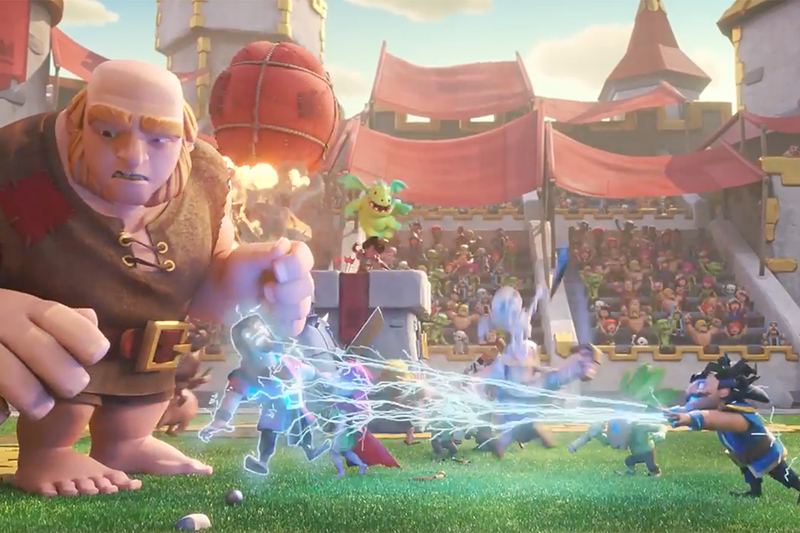 The game pulls in characters from the "Clans" universe in an epic arena battle, and the spots depict the King's attempt to assemble a team of "ferocious warriors" from a group of misfits -- including an overeager goblin, a pec-flexing Hog Rider and a parlor-trickster wizard. 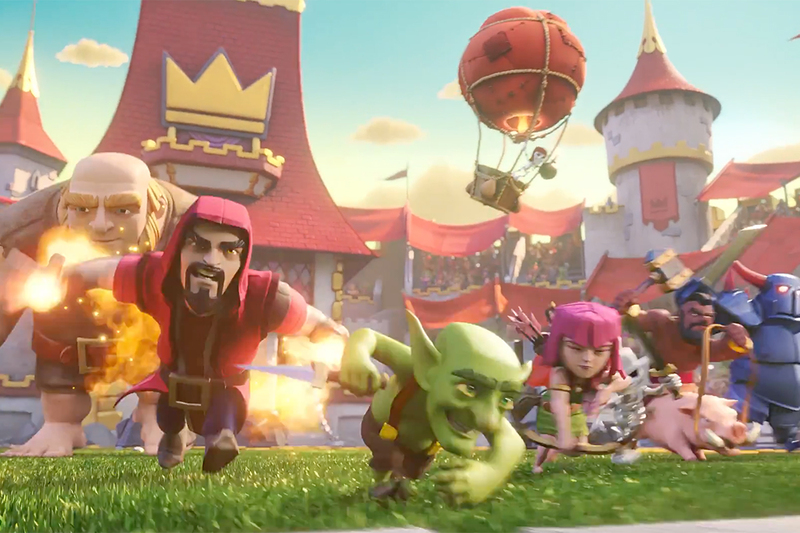 It's a tough process, with some familiar "Clans" faces getting rejected, and then once the soldiers hit the arena, there are obstacles aplenty. 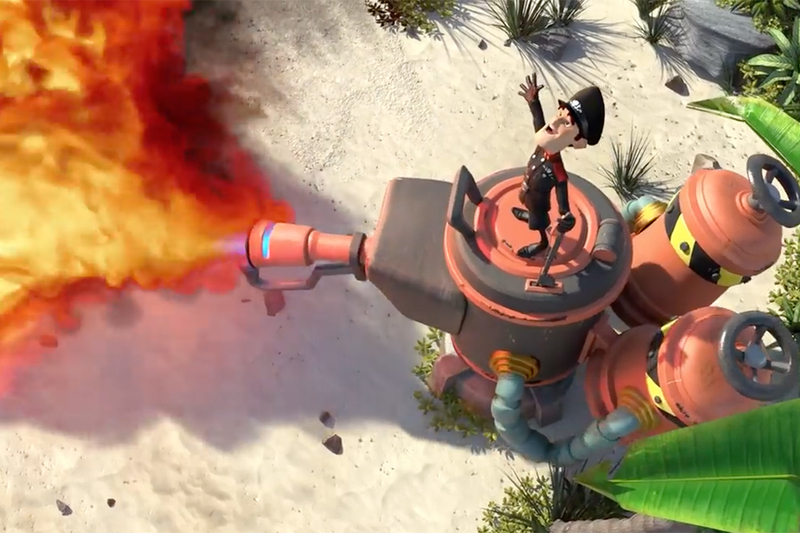 Once again, Psyop delivered standout animation and characterization that make the ads feel like pure entertainment.